The budget and lower mid-range price segments have become very competitive in the Indian smartphone market this year. The Xiaomi Redmi Note 5 Pro was the first to offer incredible value, and it was followed by the Asus ZenFone Max Pro M1. Then, the Realme 1 was launched on May 15 as the first smartphone of Realme, then an online-only subbrand of OPPO. The MediaTek Helio P60-powered Realme 1 undercut all of its competitors in terms of pricing, as its starting 3GB RAM/32GB storage variant was sold for ₹8,990 ($128). Since then, Realme smartphones have become increasingly popular. 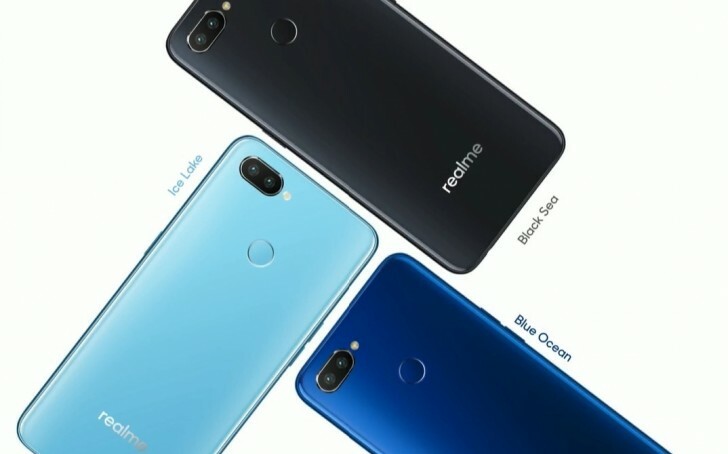 In July, OPPO’s Vice President resigned from the company to form Realme as an independent brand. The Realme 1 sold 400,000 units in 40 days. In August, it was succeeded by the Realme 2. The Realme 2 was disappointing in a few key respects as it actually had downgraded specifications in some areas such as the SoC and display resolution. 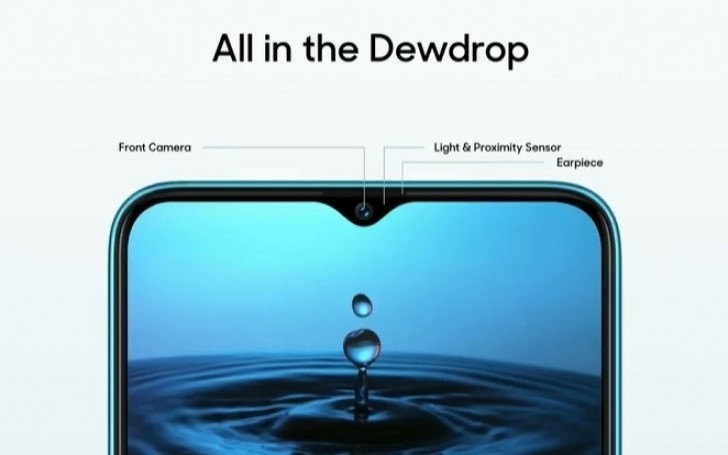 At the Realme 2’s launch event, however, Realme teased the launch of the Realme 2 Pro in September. With sales of Realme phones now having crossed one million units, the stage was set for the arrival of the Realme 2 Pro, which has now been made official. 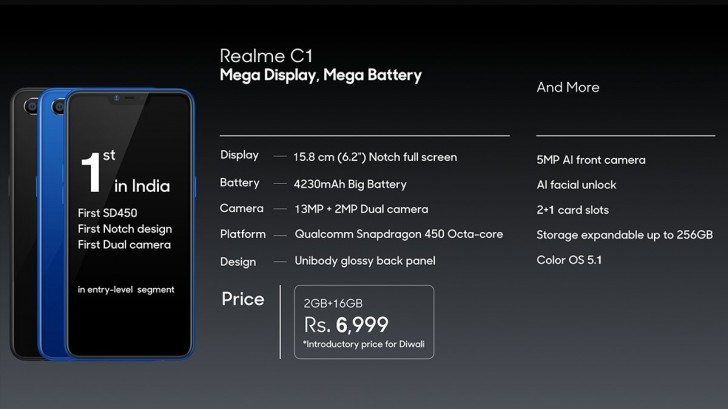 The company also announced the Realme C1, which is a budget phone that is placed below the Realme 2 in Realme’s portfolio. Whereas the Realme 2 downgraded its SoC from the Realme 1 by going with the Qualcomm Snapdragon 626 instead of the MediaTek Helio P60, the Realme 2 Pro switches to the Qualcomm Snapdragon 660 SoC. The Snapdragon 660 is faster than the Helio P60, and until August, it was found only in upper mid-range phones. The Xiaomi Mi A2 brought it below the ₹20,000 price point, and now the Realme 2 brings it below the ₹15,000 price point as well. The SoC is the foundation of a great smartphone, so it should be expected that the Realme 2 will be the fastest phone in its price segment. In terms of GPU performance, there is no contest as the Snapdragon 660’s Adreno 512 GPU is significantly better than the Adreno 509 of the Snapdragon 636 and the Mali-G72MP3 GPU of the Helio P60. The Realme 2 Pro’s RAM and storage configurations also don’t leave anything to be desired. 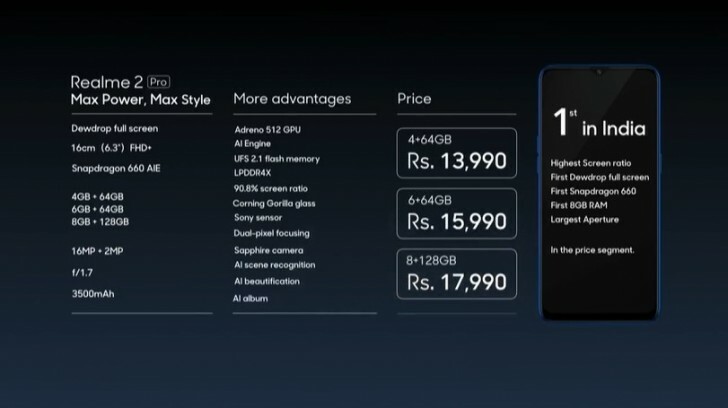 The phone is being offered in three RAM and storage configurations: 4GB/64GB, 6GB/64GB, and 8GB/128GB. The top-end 8GB RAM/128GB storage variant (!) makes the Realme 2 Pro the cheapest phone in the market to have 8GB of RAM, which is great to see. (The 6GB and 8GB RAM variants, therefore, have more RAM than the upcoming Google Pixel 3.) The phone also has a dedicated microSD card slot (triple slot) that allows users to use two SIMs and a microSD card at the same time, which is another plus point. What are your thoughts regarding the Realme 2 Pro and the Realme C1? Can the Realme 2 Pro become the new benchmark in the lower mid-range price segment? Let us know in the comments below.